BEAUTIFUL 55+ ACTIVE ADULT SINGLE LEVEL LIVING HOME WITH TWO BEDROOMS AND UPPER LOFT/2 BATHS AND 2 CAR GARAGE. This single-story-living home boasts gathering spaces which elevate convenience and family connectivity. A spacious dining room merges effortlessly with a gourmet kitchen outfitted with appliances, upscale cabinetry, pantry and central island. Family members will gravitate to the generous great room, which integrates easily with a covered California room, perfect for outdoor entertaining and relaxation. Retreat to an abundant master bedroom with walk-in closet and modern bath with dual sinks and stylish finishes. Upstairs features a fun loft with covered deck for use as a gym, grandkid's space, home theater, or even just storage! Home is located in award winning Master Planned Development, Rancho Mission Viejo featuring Resort Style Amenities including the Hill Top Club, with Pool, Spa, Gym, Cocktail Bar, and more. The Ranch offers a wide array of activities, amenities and events for both Active Adults and Families. Home is ready for move-in. 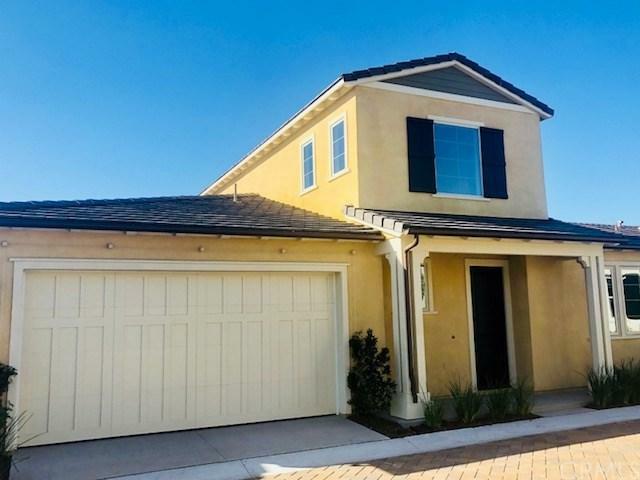 Based on information from California Regional Multiple Listing Service, Inc. as of 2019-04-21T08:28:31.82. This information is for your personal, non-commercial use and may not be used for any purpose other than to identify prospective properties you may be interested in purchasing. Display of MLS data is deemed reliable but is not guaranteed accurate by the MLS. Licensed in the State of California, USA.